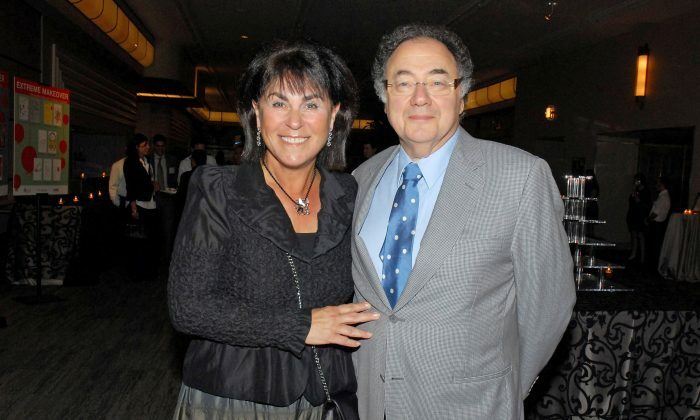 Toronto police said that Canadian billionaire couple Barry Sherman, 75, and his wife Honey, 70, were murdered, according to reports on Friday, Jan. 26. 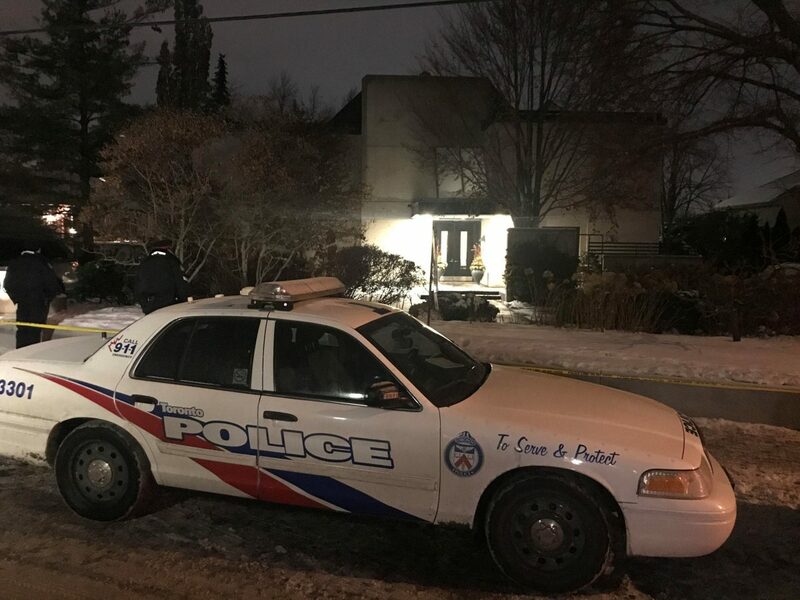 The Shermans were found dead in their Toronto home on Dec. 15, 2017. Officials deemed their deaths suspicious and launched an investigation. Sherman was the founder of pharmaceutical giant Apotex, which sells generic medicine around the world. He was also considered among Canada’s richest people. The Toronto Star and other Canadian media outlets on Friday said police now believe the couple were victims of a targeted attack and are treating their deaths as murders. 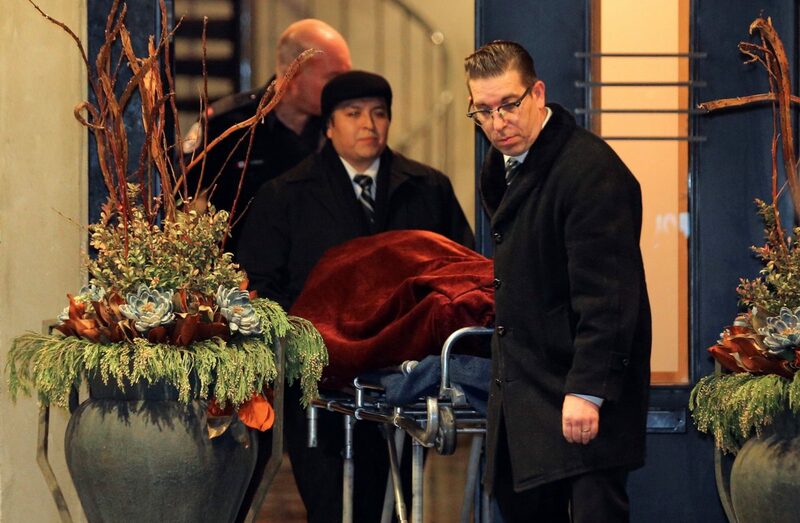 They were found dead in their North York home, and an autopsy found that they died of “ligature compression,” according to police. Homicide detectives investigating the case had called it as suspicious, but there was controversy over how they died. Officials first thought it was a murder-suicide, but their family disagreed, and they hired a team of lawyers and private investigators. Det-Sgt. 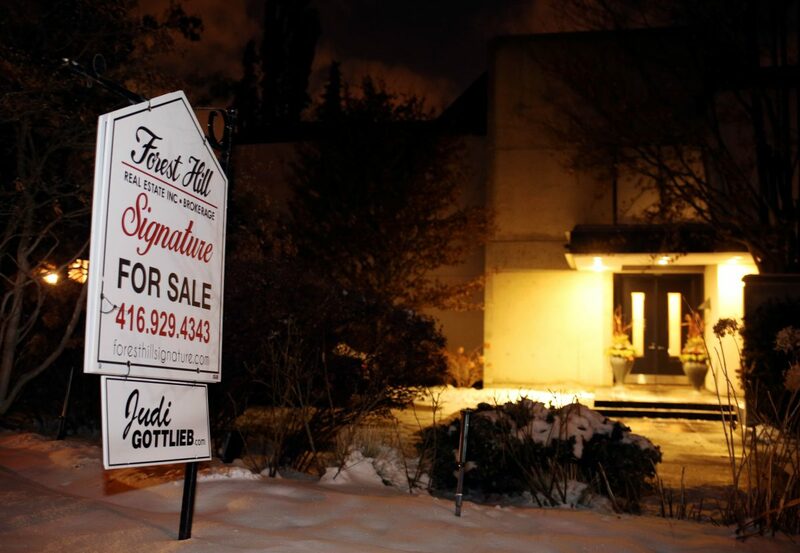 Susan Gomes told the CBC on Friday that police made the determination after a six-week-long investigation at the billionaire couple’s home. “This conclusion was expressed by the family from the outset and is consistent with the findings of the independent autopsy and investigation,” a police statement reads. Gomes said the Shermans were found hanging by belts that were tied to a railing near an indoor pool in seated positions. The CBC report said there was no sign of forced entry into the home. “The family continues to support the Toronto Police Service in their efforts to seek justice for their parents and pursue those responsible for these unspeakable crimes,” police said. Police, however, did not identify any potential suspects in the case. Gomes said there is an “extensive list” of people who police want to interview, the CBC report said.